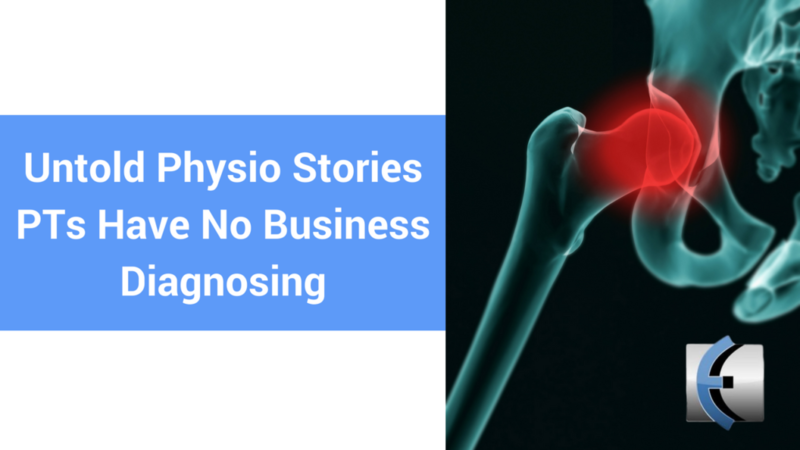 Have you ever had a patient who has fallen on their hip? What injury did they have? Bruise? Strain? Fracture? Listen in to Erson’s story about just such a patient. 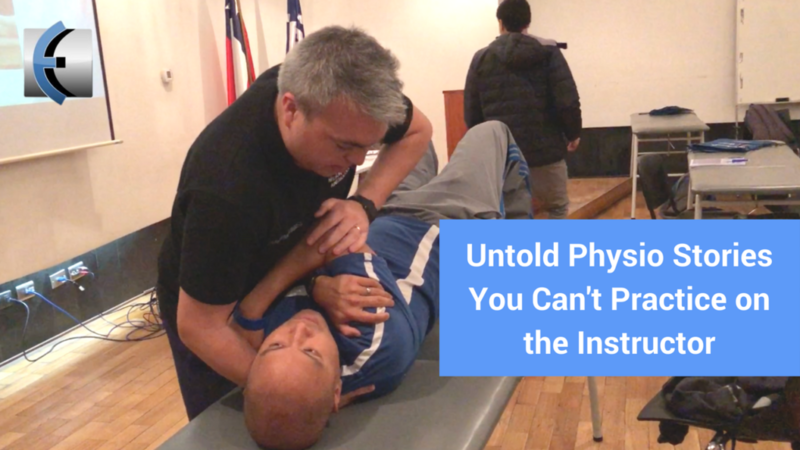 Why you shouldn’t let students manipulate your neck [too much?]. Listen in to Erson’s story of having his neck manipulated. 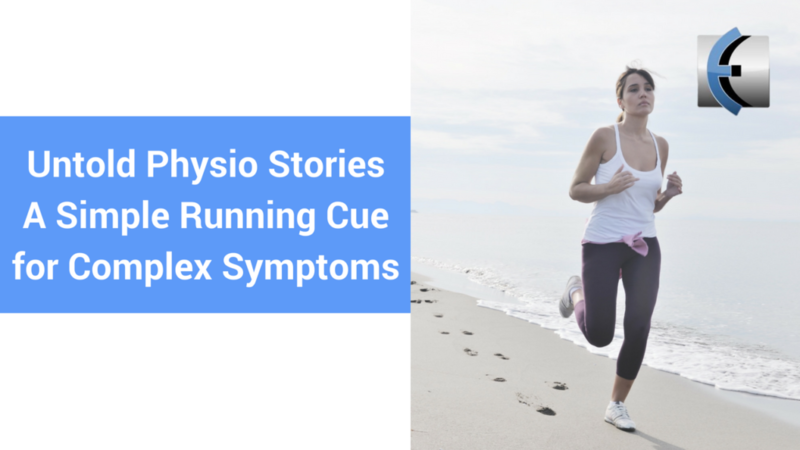 Listen to a great and simple case where Dr. Clay Sankey talks about an external cue that helped a runner with headaches and bilateral foot numbness. Follow Dr. Sankey on instagram, facebook, and check out his site Tru Motion Therapy!